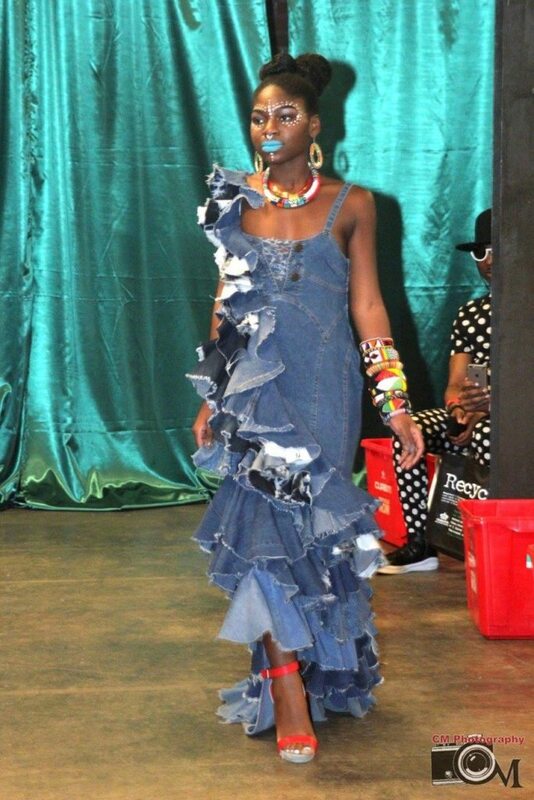 Goodwill Industries of the Southern Piedmont recently took part in a fun, educational opportunity to partner with CrownKeepers and the City of Charlotte’s Solid Waste Services department as part of its Healthy Communities program for Repurposed: An Upcycled Fashion Show + Auction. 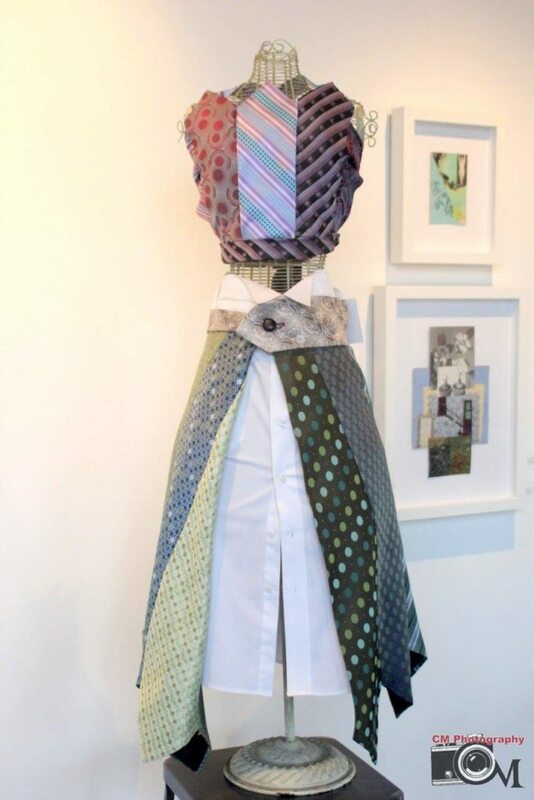 The event was designed to encourage local residents to upcycle as a way to reduce waste, which supports Goodwill’s mission of giving unwanted items a second chance to keep them out of local landfills. According to the event hosts, the more than 800,000 residents of the City of Charlotte generate 1,600 pounds of garbage per person, per year. Repurposed: An Upcycled Fashion Show + Auction was hosted at LaCa Projects on Saturday, February 11, and emceed by fashion insider Stacee Michelle. 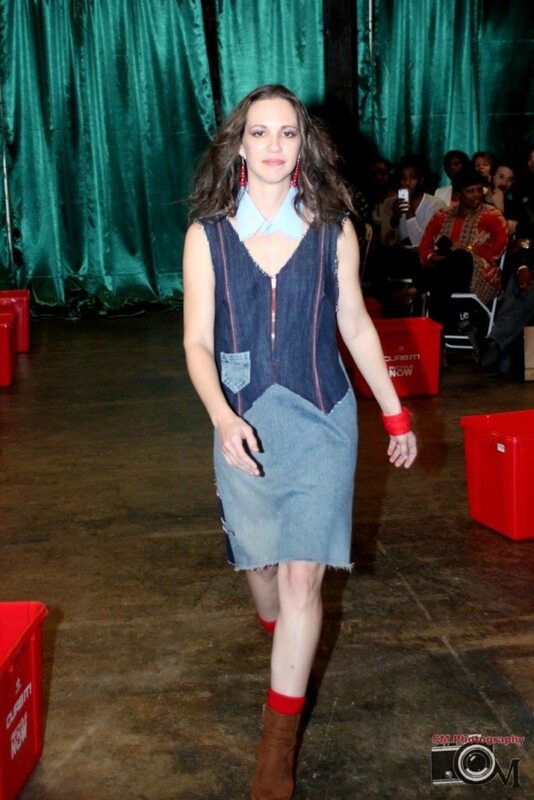 It featured looks from a variety of designers, who selected secondhand items from retailers – including Goodwill’s outlet store Second Editions at the Goodwill Opportunity Campus – to showcase how upcycling can reduce waste and improve personal health. 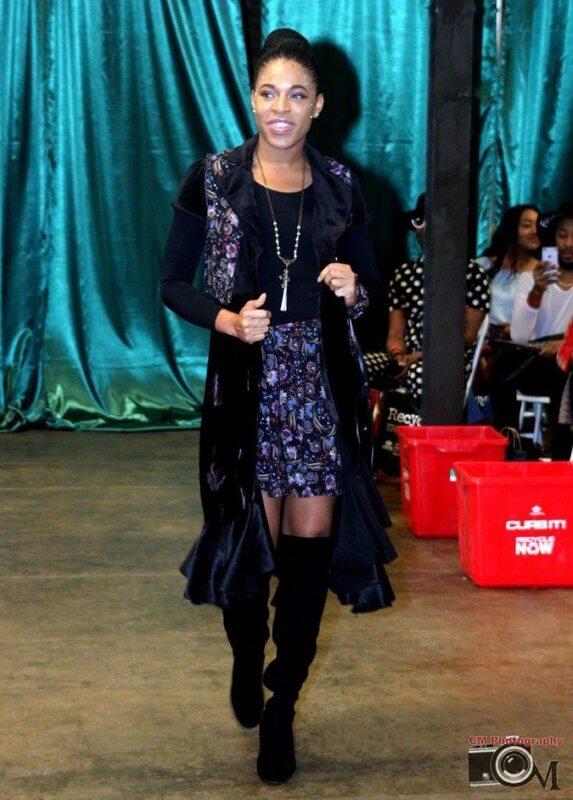 Proceeds from the fashion show and auction benefited Sustain Charlotte, Pop Up Produce and Hip Hop Caucus. 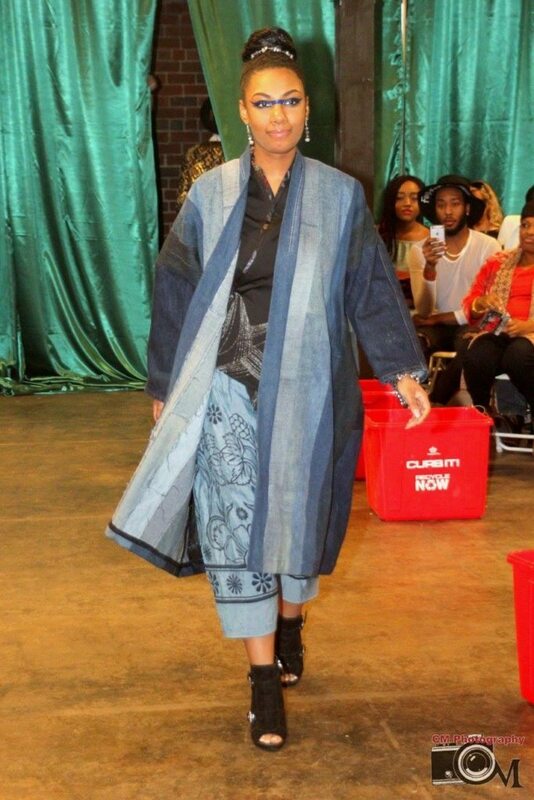 Check out the photos below to see some of the amazing upcycled looks! Cover photo and below photos courtesy of CMJ Shop/CM Photography.